Toowoomba boxer Chris George defends title in June. Petalcorin to defend WBA Light Flyweight belt on April 24th in China. Queensland Fighter Jason Cooper. 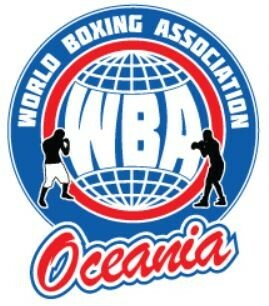 WBA Oceania Super Bantamweight Contender.